We have selected the finest Russian and European Human Cuticle Correct Hair. 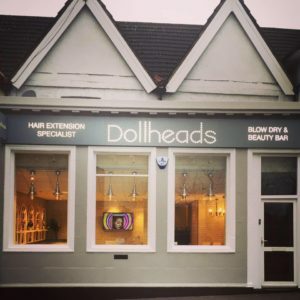 Dollheads have exclusively developed the most gentle and natural looking unique system of handmade cotton nano hair extensions. This is a no heat/glue/braid/chemical method as maintaining the health of your natural hair is of paramount importance to us. 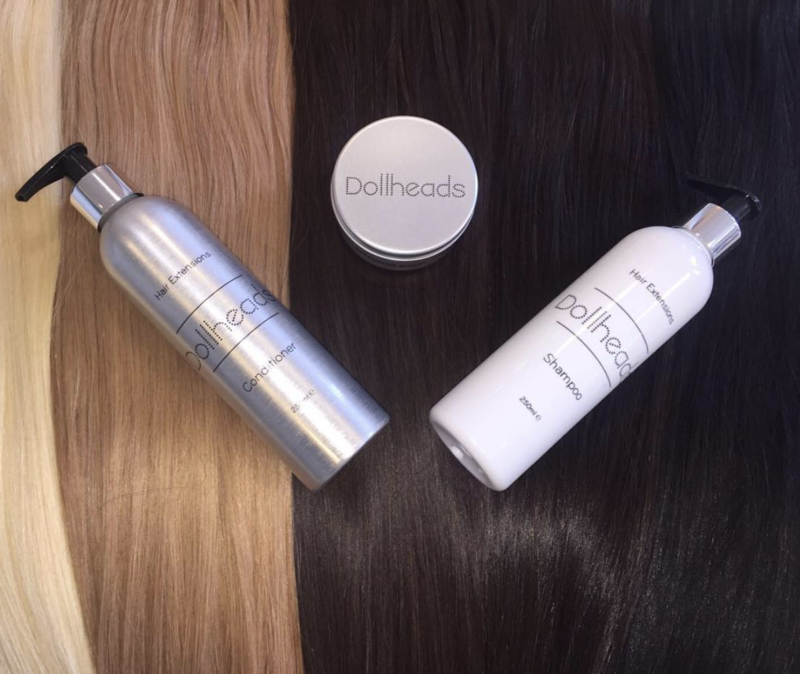 They are applied using the tiniest silicone lined nano rings which are not only the smallest connections on the market but also protect your hair. 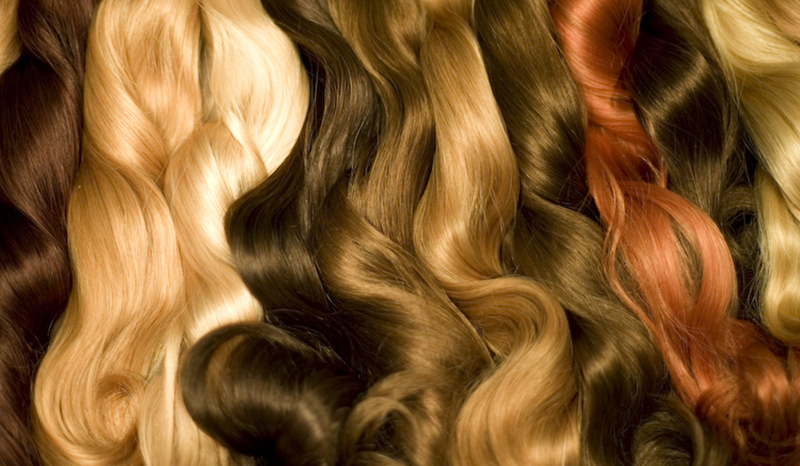 These can give subtle fullness to fine hair or completely transform your hair length and volume without damage. You can book a selection of our services online. Please email or call the Salon if your required service is not listed.